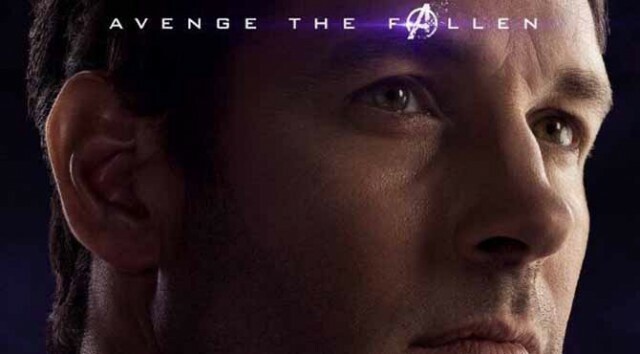 The most anticipated superhero blockbuster of all-time, Avengers: Endgame, is nearly here, and the stakes have never been higher. After all, in Infinity War, countless heroes we’ve grown to know and love over the past decade were turned to dust thanks to Thanos’ Infinity Gauntlet-powered snap, leaving the remaining heroes with only one possible objective: Avenge. Ant-Man was brought into the Marvel Cinematic Universe in 2015, and while he’s certainly a fan favorite, he’s by no means an MCU staple in the same vein as Cap, Iron Man, Thor, etc. That being said, Ant-Man dying would surely affect fans but wouldn’t necessarily hold a whole lot of weight in the grand scheme of things. Moreover, the seemingly ageless Paul Rudd is a perfect candidate for helping carry the next incarnation of the Avengers as the veteran actors are phased out. 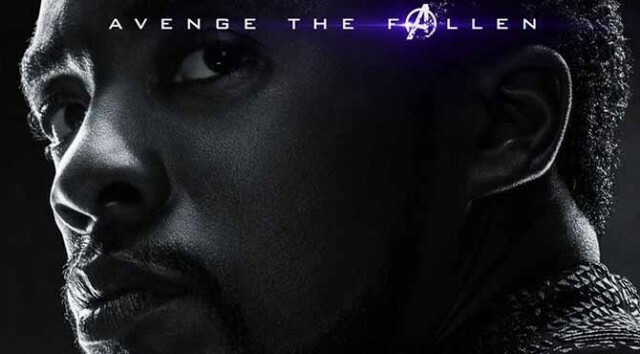 In what’s sure to become a recurring theme in this list, it’s worth mentioning that T’Challa is poised to return for a Black Panther sequel, so his return and subsequent survival in Endgame is a foregone conclusion. What’s more, his last solo film grossed over $1 billion, and it was nominated for Best Picture at the Oscars, so even if a sequel hadn’t been greenlit yet, Marvel would be crazy to leave Black Panther dusted. Black Widow is a character who could almost go either way. 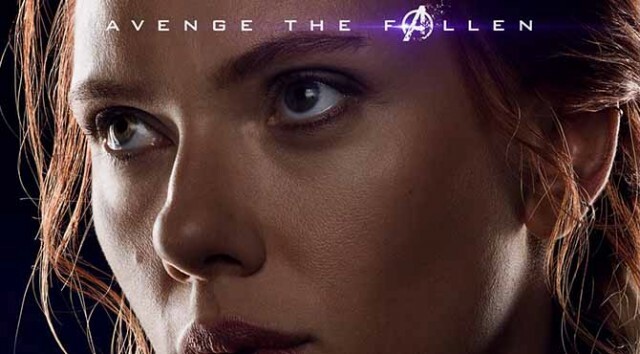 She’s an original Avenger, so her death would be impactful, but she’s also getting a solo movie in the near future. Granted, it’s all but confirmed to be a prequel, but general audiences might be confused to see a character they watched die in Endgame headlining their own blockbuster, and Marvel surely knows this. The 8 Best Moments From Shazam!